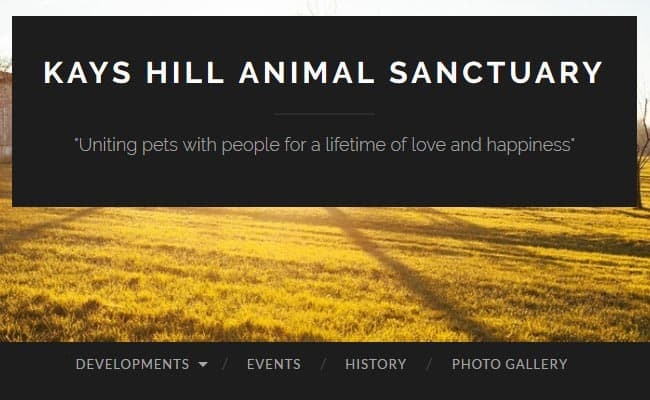 Kays Hill Animal Sanctuary, Bishop Auckland – Kays Hill animal sanctuary in Bishop Auckland provides shelter for a wide variety animals from equine to rodents, birds to wild life and many in between. The animals in our care include unwanted pets in need of a new permanent home as well as local wild life rescued by the sanctuary. Whether the animals stay as permanent or temporary residents our volunteers are dedicated to providing a safe and welcoming environment for all our animals.